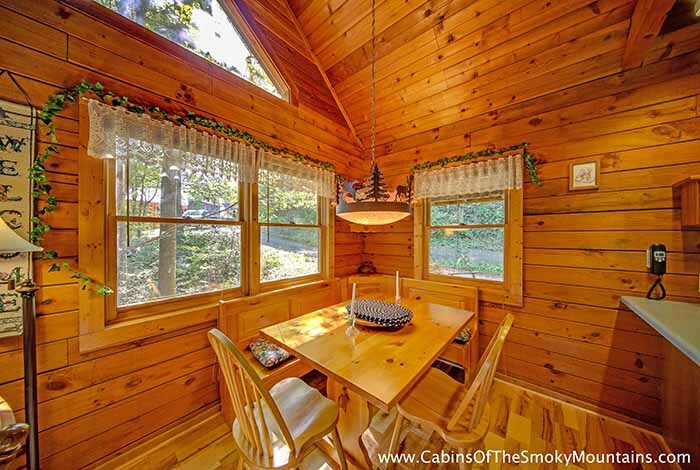 Imagine your next Pigeon Forge vacation with all the luxury Lofty Pines includes. 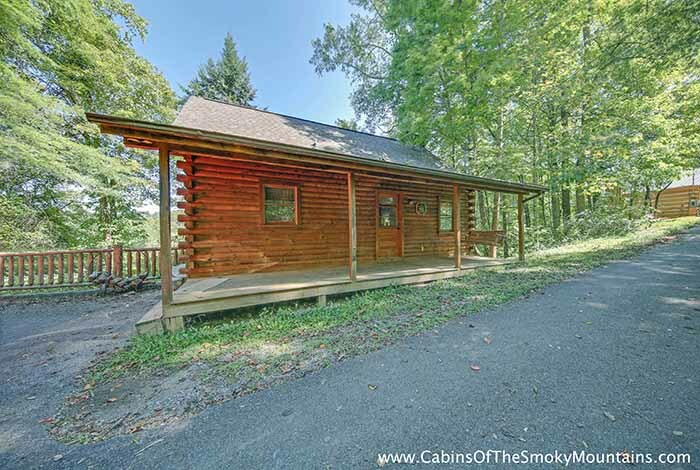 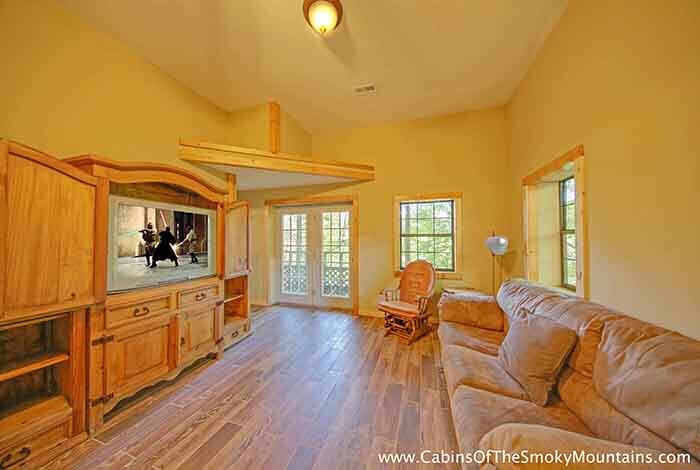 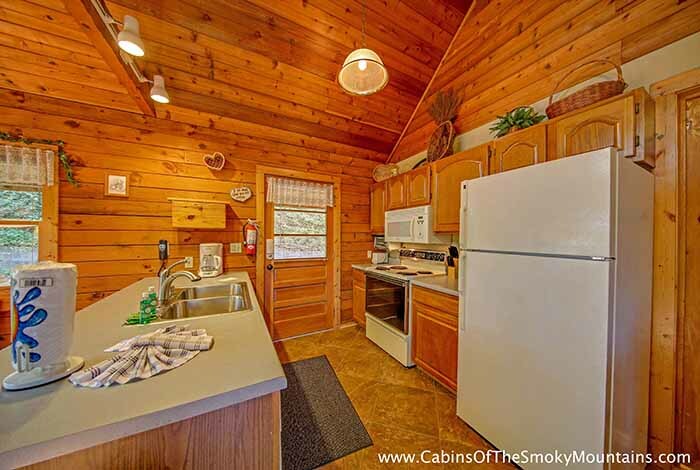 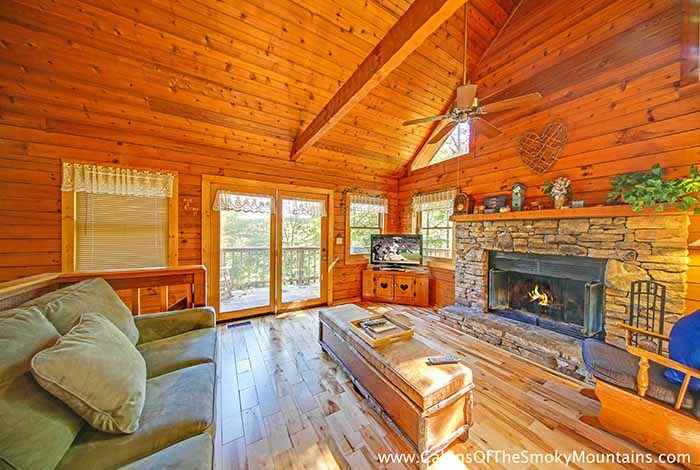 This Smoky Mountain cabin is equipped with a King bed in the master suite and a set of twin bunks for kids, Flat screen TV for the family to enjoy, and outdoor decks with views overlooking the Smoky Mountains. 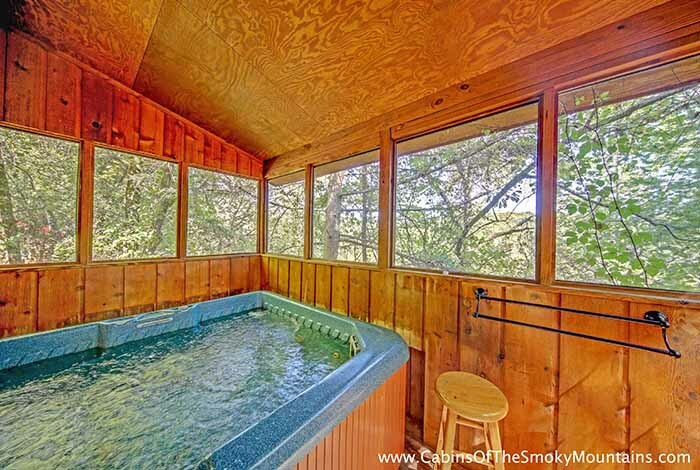 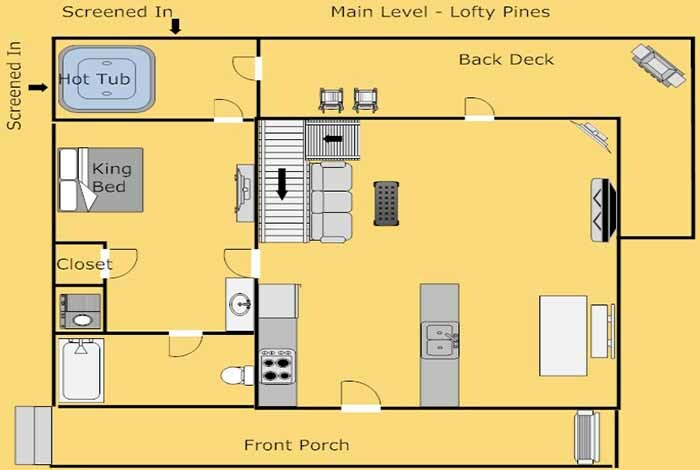 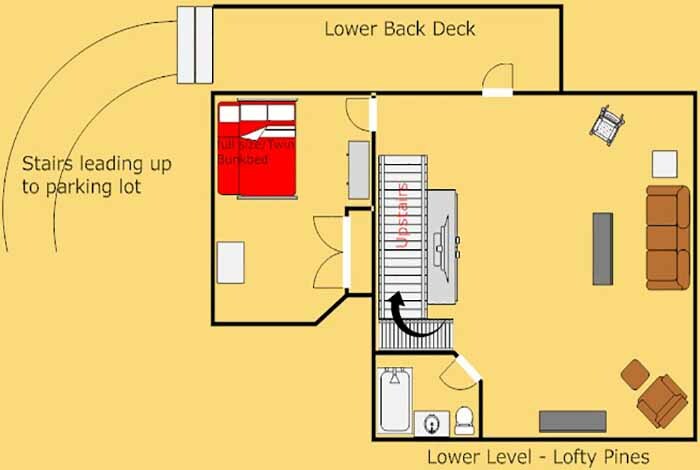 You can also relax your cares away in your very own hot tub.And when the time comes for the great outdoors, Dollywood and the Great Smoky Mountains National Park are just minutes away. 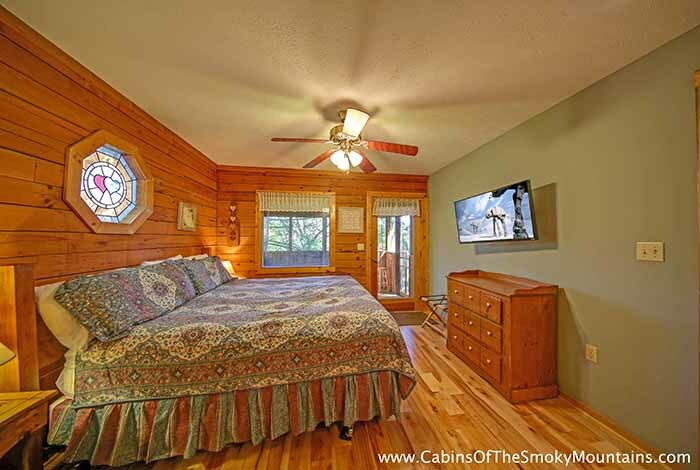 Make the most of your next vacation at Lofty Pines!